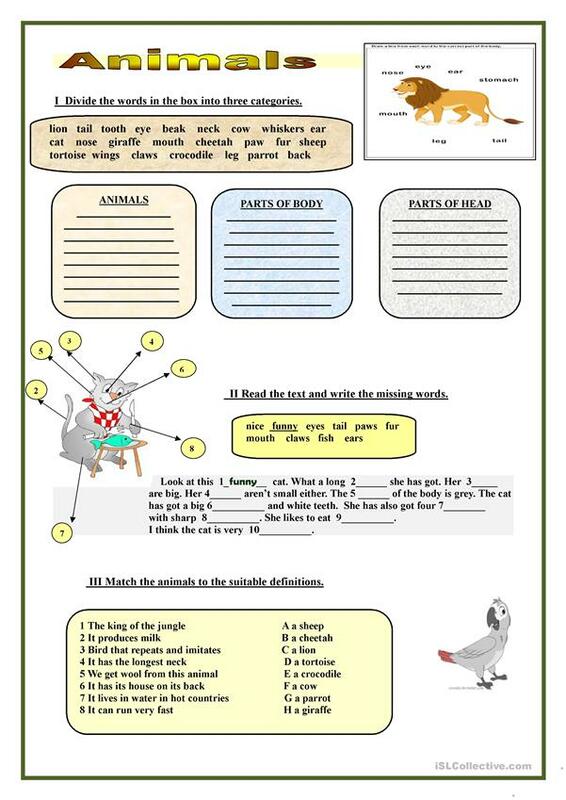 This worksheet is designed as an extra activity when teaching the topic 'Animals". The present downloadable teaching material is meant for high school students, elementary school students and kindergartners and nursery school students at Beginner (pre-A1), Elementary (A1) and Pre-intermediate (A2) level. It is aimed at practising in English, and is useful for strengthening your pupils' Spelling, Speaking, Reading and Writing skills. It is focused on the theme of Animals. 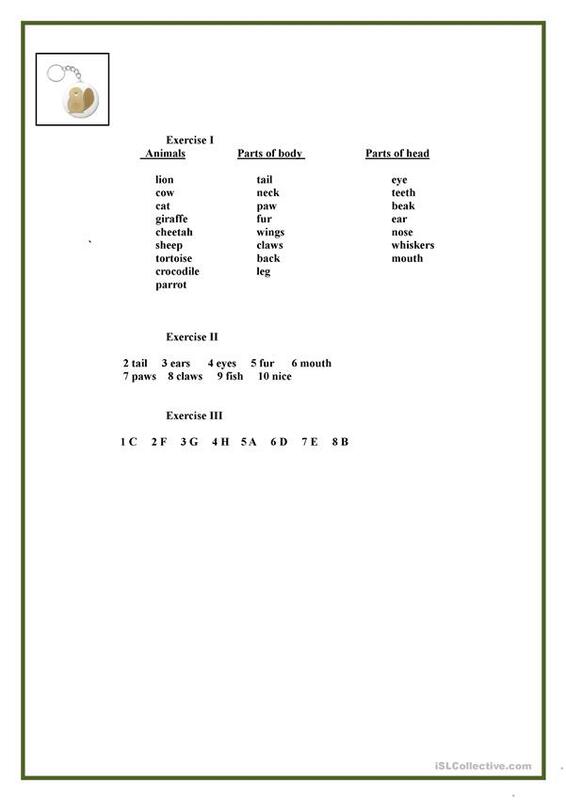 The exercises come with the answer key.